Decided to switch eCommerce platforms from BigCommerce to OpenCart? One of the pitfalls of migrating an eCommerce store is losing data that can cause a negative effect to your sales. If done wrong, a product might not show up on your new store and if it does, you might be missing a crucial part of that product’s attributes. Even worse, you could lose customer information and active orders could fall into cyberspace never to be found again. This all can be avoided through an automated process. Optimum7, an Internet Digital Marketing Technology firm has the knowledge and expertise to flawlessly migrate your BigCommerce operations onto your new OpenCart store without losing any business. We have the capabilities to migrate all of your SKUs, product and sales-related data over to OpenCart error-free with our 301 redirects. Migrating your eCommerce site from BigCommerce to OpenCart on your own is no easy task. Don’t waste your time manually migrating every single product from your eCommerce store onto OpenCart. 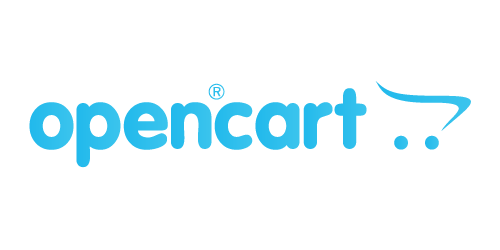 You’re sure to lose time and money trying to improve your digital commerce operations, when in fact the entire purpose of switching from BigCommerce to OpenCart is to make your online business more efficient. Keep the front end of your store looking exactly the same while we optimize the back end with optional functionalities that are scalable and will improve your buyer’s shopping experience. What kind of data can be migrated from BigCommerce to OpenCart?